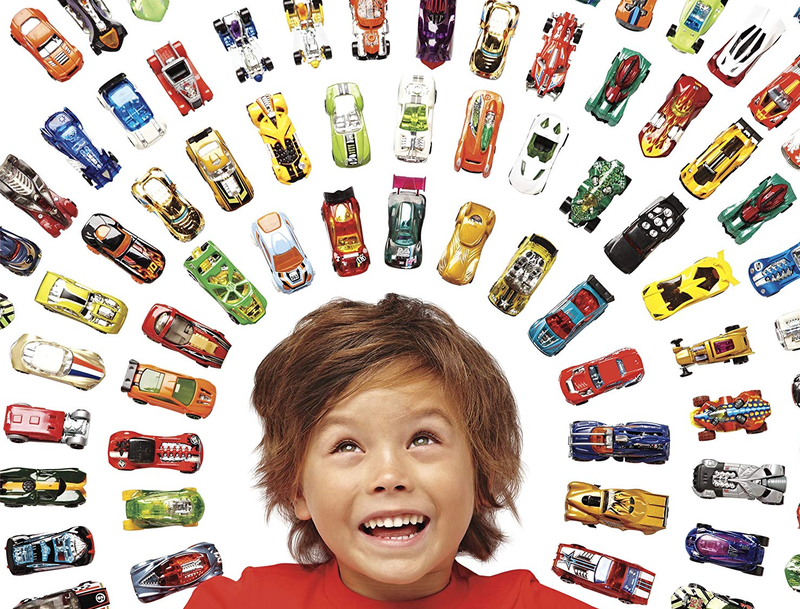 Amazon has a 50-Pack Hot Wheels Basic Cars on sale for just $39.97 (regularly $54.99). 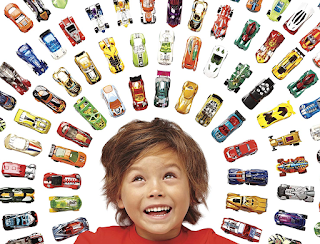 The collection of 50 vehicles features realistic details and authentic decos. From sleek sports cars to exotic racecars and popular roadsters. 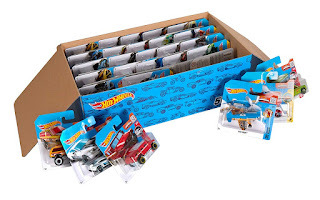 It’s the ultimate starter pack for collectors. Each vehicle is packaged individually, too so they can be handed out for any occasion, or kept as an entire collection. 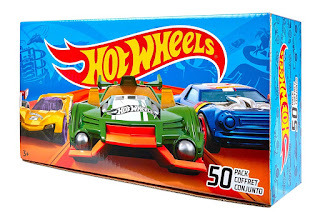 Includes several unique cars like Scooby Doo and Minecraft.